Things are about to get rocky for Dean Wentworth and Willow Wade. 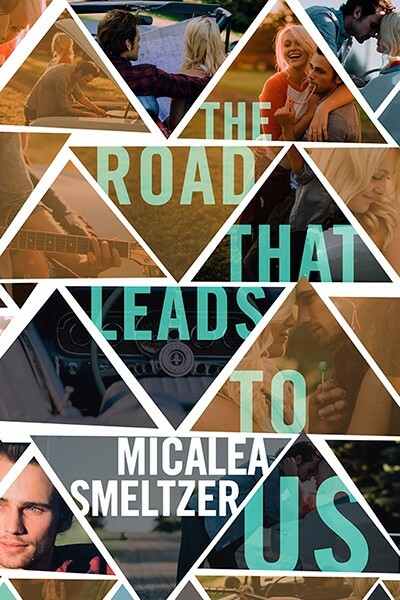 Willow Wade is used to living in the spotlight, with her father a famous drummer in the band Willow Creek—her namesake—it’s been a lot to live up to and oftentimes she doesn’t feel she’s enough. But there has always been one person she could turn to. Dean Wentworth knows a thing or two about how crippling a name can be. His family is worth billions after all. But Dean’s always been content to do his own thing. Play his guitar. Work on cars. And geek out to his various “nerdoms”. But when Willow turns up unexpectedly, he realizes maybe there is more in life he wants. Her. One trip will change their lives forever.